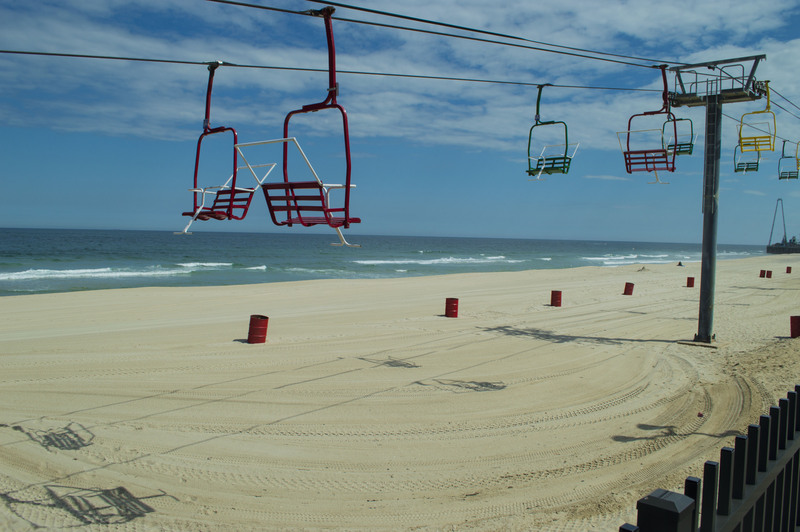 Seaside Heights is considering a measure which would reorganize beach badge pricing for the coming season. The borough council voted on Wednesday to scrap its previous practice of charging separate prices for weekdays and weekends, increasing the daily badge price by $1 and leaving the weekend and holiday pricing as it was. Daily badges would rise from $7 to $8 under the ordinance, which requires a second vote before passage. Weekend badges would remain at $8. The cost of seasonal badges would also rise under the new fee schedule. Pre-season badges would cost $45 and in-season badges would cost $60. Previously, badges purchased pre-season were $35 and badges purchased in-season were $55.